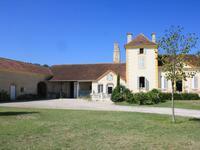 Lovely farmhouse in Gascony. The vendor has renewed the electricity and freshly painted the . 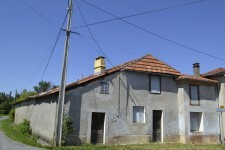 . .
Charming village house 150m2, with 4 bedrooms and garden. Near all the amenities. In the heart of an active city with weekly market and close to all shops, pretty town house . . .
S​uperb home enjoying a tranquil setting with Stunning views of the Pyrenees Mountains , just . . . This modern house is open plan on the ground floor with patio doors from the lounge and . . . 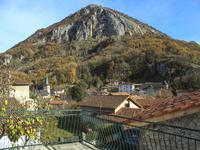 In the heart of a small village nestled between Gers and Pyrénées Atlantiques. Near the . . .
With large spacious rooms, this home would be ideal as a chambre d'hote or family home. With . . . Superb contemporary house with three bedrooms and garage, built in the style of an industrial loft with metal beams. Trie Sur Baise. With two sets of patio doors and a variety of different sized windows in the lounge, this is . . .
minutes from the motorway and train station. Airports: Lourdes 32 mins, Pau 40 mins, . . . This super house is ready to move into and would make a lovely family home or a holiday and . . . Located in a rural hillside village, yet close to amenities, this house would make a perfect . . . This charming fully renovated south facing property with five bedrooms, includes a . . .
Nestled in a quiet hamlet located on the Santiago de Compostela pilgrim route, close to all . . . This cute 112 sqm house settle in a quiet street of the village and offers enough space for a . . . 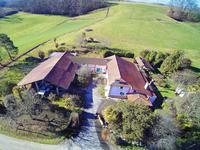 Spacious home with panoramic views of the local countryside of Gascony. 6 min drive Trie Sur . 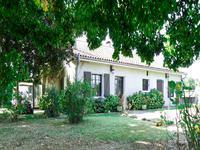 . .
At the end of a private driveway, a superb 6 bed property, with pool, a gîte, a fitness room, . . . 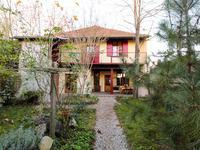 Existing business with two Gîtes and a main house (wooden construction) in an ecological garden of 5 hectares. This is an existing business for many years for Gîtes rental. On the slopes between Haute . . . 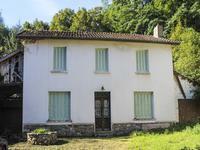 Superb family house south of Tarbes in a lively village close to Lourdes. 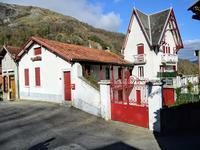 19th century family house, 10 bedrooms on 2 levels, an outbuilding, located in the heart of . . . 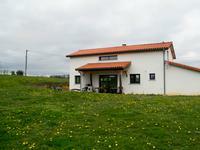 Very close to the small primary school of the village, this house is partially renovated and . . .
Ready to move into, this village house is deceptively large and boasts three double bedrooms . . . Located on the edge of a small village and surrounded by the countryside, this house can be . 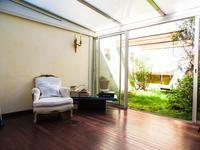 . .
Beautiful town house offering 240 m² of fully renovated living space, an adjoining . . . 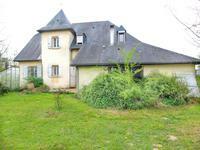 Superb house in a village of the Hautes Pyrénées near Gers, with great potential to create . . . Situated in a popular village close to amenities and outdoor activities, this pretty . . . 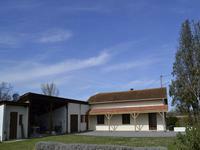 Superb 3 bedroom renovated gascon farmhouse with pool set within private grounds close to Trie Sur Baise. 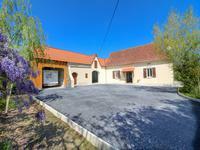 Farmhouse set in a hamlet, within short distance to the following market towns 10 mins Trie . 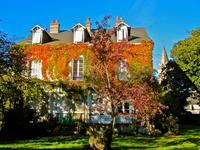 . .
Great location if you are looking to be close to the boulangerie, bar and market square. The . . .
Set back from a very quiet village road and with no immediate neighbours, this is a place to . . . 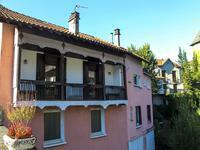 Situated in the centre of the picturesque village of Mauléon Barousse, the “Pink House” as it . . .
A stunning, immaculately renovated, 4-bedroom, Bigourdane-style property with heated swimming pool and views of the Pyrenees. 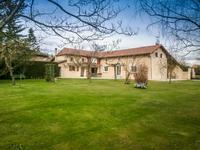 A beautiful 4-bedroom, 3 bathroom property, with heated swimming pool, in a peaceful village . . . 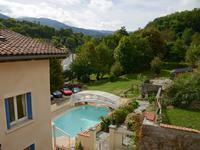 Situated in the picturesque Pyrenean village of Mauleon Barousse next to the River Ourse and . 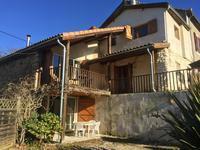 . .
Hautes Pyrénées - 3 bedroom property in peaceful surroundings with adjacent apartment. Outbuildings and over 7 acres of land. 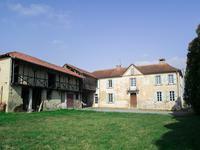 Spacious renovated Gascony farmhouse only 12kms from Trie sur Baïse, 6kms from shops etc., in . . . This fine period property offers an excellent opportunity for an investment property in a . . . Striking 4 bedroom property with stunning views of the Pyrenees Mountains, just minutes from the market town Trie Sur Baise. This open plan property is situated in a small hamlet. It has a traditional feel of exposed . . . 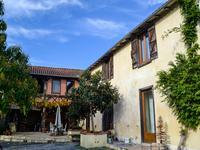 Located in a pretty village in the stunning Aure Valley, this charming and spacious house . . .
A pleasant, functional and economic 2 bedrooms house with adjoining studio on a large land . . . This property has the potential to make either a super permanent home or lock up and leave . 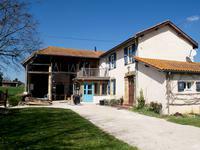 . .
Charming Bed and Breakfast farmhouse nestled in the beautiful foothills of the Pyrenees. Great business potential! This pretty south-facing farmhouse has been tastefully renovated and offers a beautiful home . . . This property has been built to a high standard of specification including double glazing, . 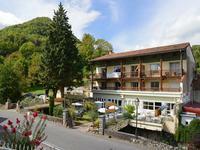 . .
Nestled in a peaceful location amongst the stunning foothills to the Pyrenees, on the . 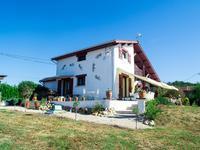 . .
On a 1.800 m2 land, a 206 m2 house with balcony divided in two levels. Located in the lovely . . . This charming old deceptively large farmhouse is set amidst the beautiful rolling countryside . . .